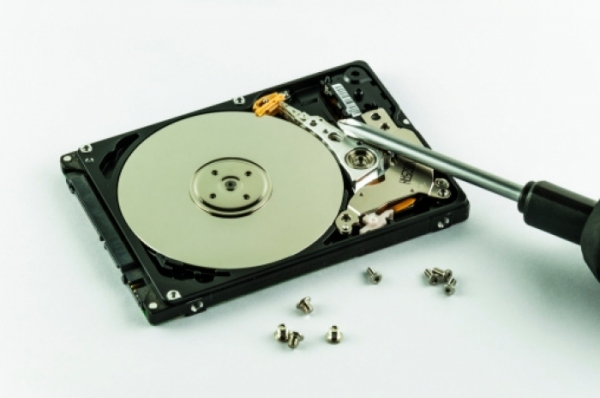 Expert technicians available for the simple OR complex data recovery projects. We have had thousands of clients both consumers and businesses. No job is too big or too small. 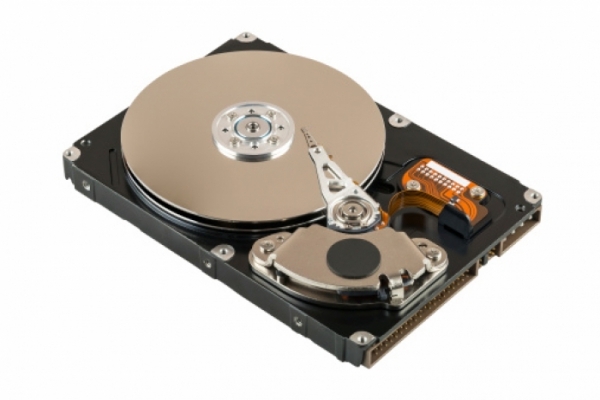 From multi-drive RAID servers, hard drives (internal & external), USB flash drives, and more. 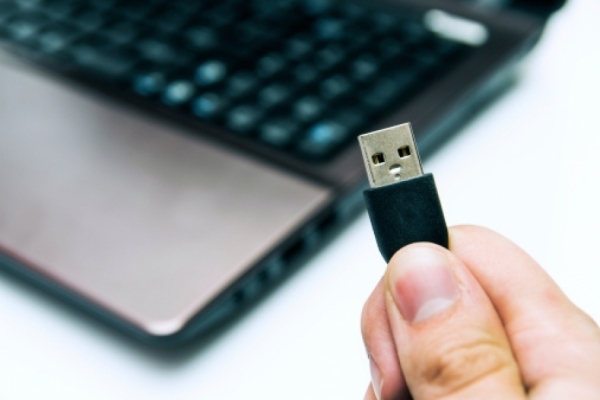 We take every precaution to safeguard your data. Call us to drop off your drive and get a free evaluation. Our customers love us on Yelp, Google+, YP, and more! 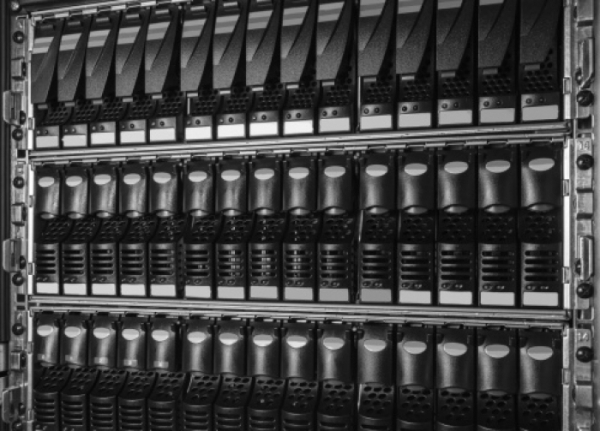 We have years of experience in all data recovery areas, from simple consumer projects to full scale multi-drive RAID servers. To get a free estimate, or talk to us about the available services, give us a call any time. You will be talking to an experienced, local Orange County based, technician.